This post originally appeared on JJIE's ideas and opinions page May 21, 2014. The two big trends to watch in American youth justice policy have focused on reducing youth incarceration, and moving young people from adult prisons and jails into a reformed youth justice system. These are positive trends that the field needs to build on, but it’s too soon to pop the champagne. Too many states still have direct file laws on the books where youth automatically end up in the adult system by their charge, Raise-the-Age efforts in a couple of states are slow to take hold, and as budget-strained states close youth facilities, the field faces new challenges in building, funding and sustaining the continuum needed to meet young people’s needs. 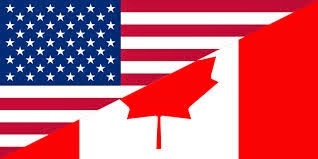 In 2003, the Canadian federal government replaced the antiquated Youth Offenders Act — Canada’s equivalent of the Juvenile Justice and Delinquency Prevention Act — with a new law. Under the Youth Criminal Justice Act (YCJA), the 10 provinces and two territories sought to implement a youth justice vision that recognizes young people’s unique adolescent development needs, divert youth from the justice system and meet their needs through other youth serving systems, expand the options that could serve as alternatives to youth prisons and improve rehabilitation and re-entry services for those few youth in locked custody. The provinces received modest funding from the federal government to implement the new law, but the 10 provinces were largely left to align their work with the YCJA on their own dime. This post originally appeared on JJIE's ideas and opinions page May 22, 2014. Having helped lead the Washington, D.C. Department of Youth Rehabilitation Services (DYRS) – the city’s juvenile corrections agency — I know, first hand from my experience running that system and from my colleagues around the country that, Washington, D.C. can and should serve youth who are currently being transferred to the adult system in the juvenile justice system, rather than see them jailed and locked up in the adult system. 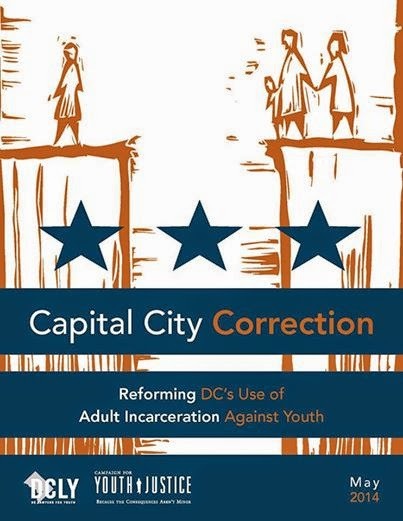 This issue has come into sharp relief for me this week, with the release of a new report: Capital City Correction: Reforming DC's Use of Adult Incarceration Against Youth. Released by DC Lawyers for Youth and the Campaign for Youth Justice, the report looks at how young people are prosecuted in the adult criminal justice system in Washington, D.C. through Direct File – a statute that enables federal prosecutors to send District youth accused of certain crimes to adult court without judicial review. The report showed that 541 young people under the age of 18 were detained or incarcerated in adult facilities in D.C. between 2007 and 2012 and that youth spent 10,000 days – the equivalent of 27 years – in adult jail. The young people who end up on this path experience inadequate facilities, higher risk of being victimized while locked up, increased chances of solitary confinement, and often carry the long-term consequences of adult felony convictions when they leave the system. We also know from decades of research, including by the Centers for Disease Control and Prevention that transfer to adult court actually increases recidivism, with youth prosecuted as adults more likely to commit crimes upon release than similar youth handled in the juvenile system. It is well known that the United States incarcerates more of its population than any other country. Despite the harsh punishments and mandatory sentences for many crimes, recidivism rates remain high. If a criminal justice system that relies primarily on punitive measures to reduce crime rates, but instead results in such high rates of recidivism, there is clearly something wrong with that system. In order to find a solution to this problem, policymakers and others may need to look beyond the borders of the United States. 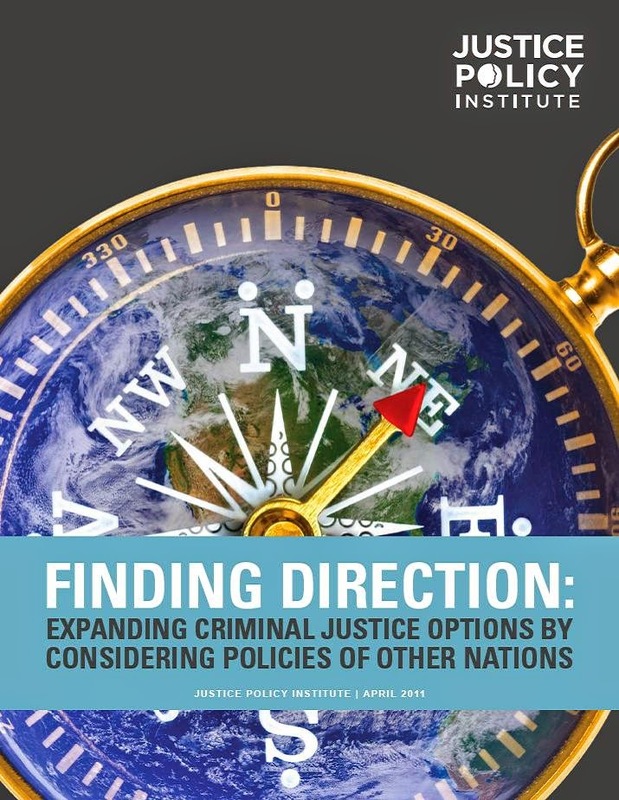 JPI’s report Finding Direction: Expanding Criminal Justice Options by Considering Policies of Other Nations, shows the many advantages that exist in looking to other nations for possible solutions to the problems of our own criminal justice system. Doing so, allows fresh insight into current policies and offers alternative policy solutions to key issues. JPI’s report also found that the sentencing policies in the United States are harsher than those countries in comparison. With current sentencing laws being a leading driver to the US’s mass incarceration problem, these laws merit greater scrutiny. With the passing of the Sentencing Reform Act of 1984, the United States experienced an incredible increase in its prison population. Retribution became the driving factor behind sentencing with an increased emphasis on people serving the entirety of their punishment with few programs to promote rehabilitation. It is this vindictive mentality that sets the United States apart from many other nations.